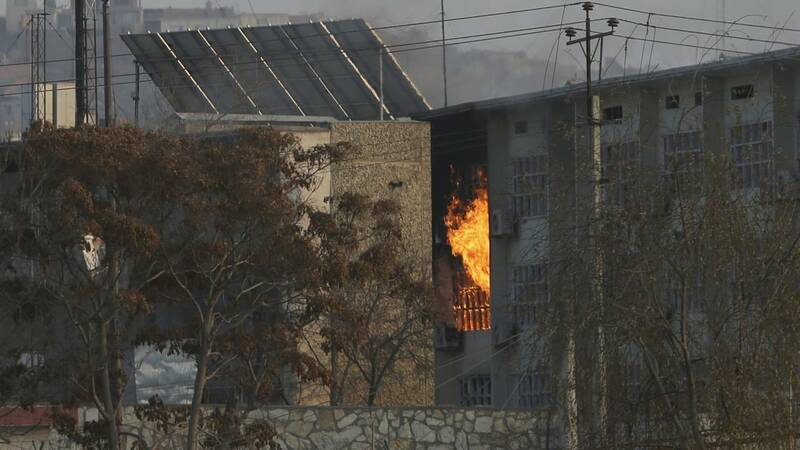 (CNN) - At least 47 people were killed and 25 were injured Monday during a a seven-hour assault that began with a car bomb at a government building in the Afghan capital, authorities said. Two police officers were wounded, the official said. At least 350 workers were evacuated and the number of casualties could rise, according to Danish.